How do you belong to a community and not lose your identity? 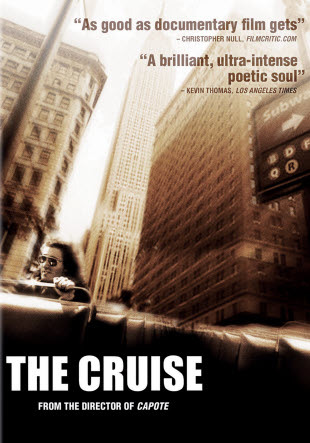 Join us for an outdoor, covered screening and discussion of Bennett Miller’s: The Cruise. Bring a snack or drinks to share. Cold bean salad will be provided. The Disillusioned Realtor asks a stupid question.